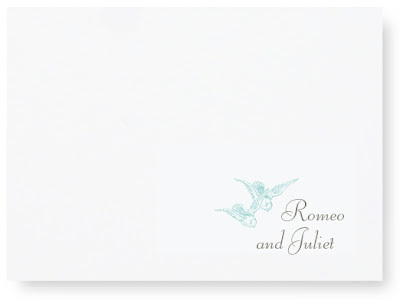 History, folklore, opera, and literature are full of dramatic love stories. 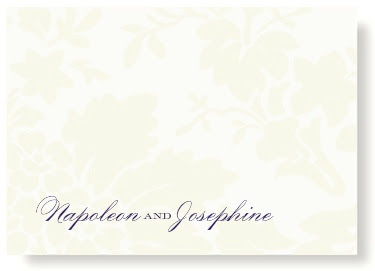 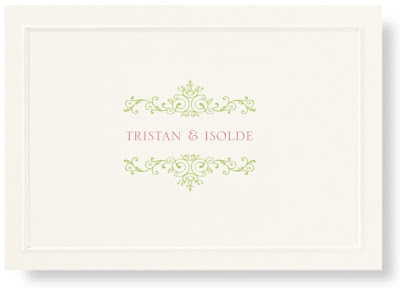 We thought it would be fun to imagine the stationery of these star-crossed, passionate lovers. Summer is the most wonderful time for romance. 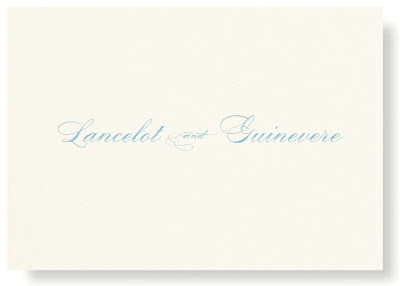 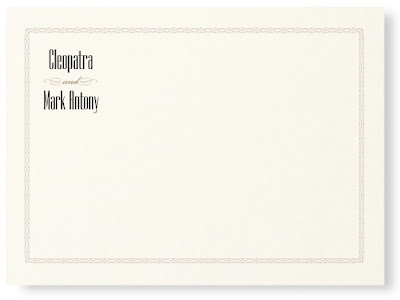 When was the last time you wrote a love letter on a beautiful piece of stationery?